 Craftsmen Developers, a land development firm headquartered in Glen Burnie, announces that Jay M. Yacobucci has been named project manager of the firm’s redevelopment of Oliver Street, a Come Home Baltimore initiative, according to W. Dennis Gilligan, Craftsmen president and CEO. 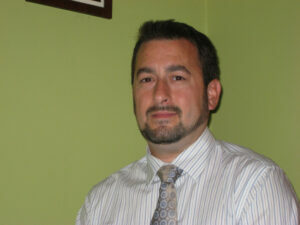 Yacobucci, with more than 20 years of experience in the construction industry, received his B.S. degree from Embry-Riddle Aeronautical University, Prescott, AZ . He and his family reside in Brooklyn, Md. 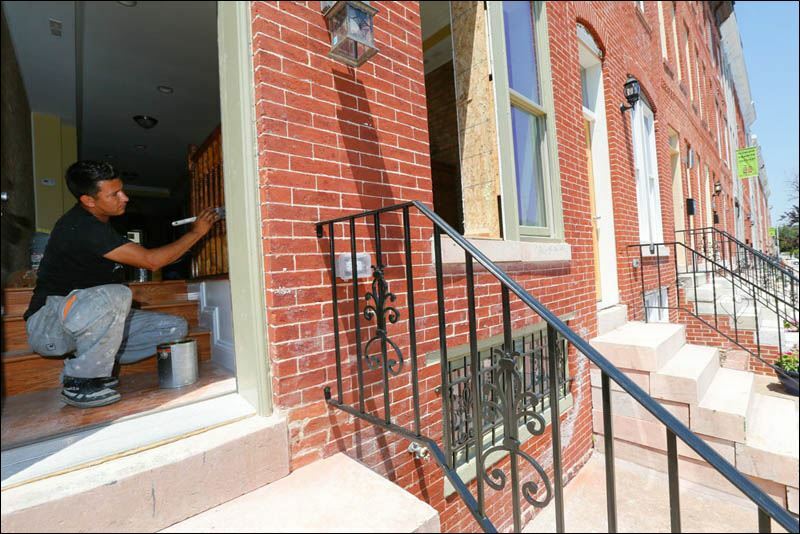 The Oliver Street redevelopment project in East Baltimore includes more than 20 townhouses that have been beautifully restored and renovated to include many environmentally responsible and sustained amenities such as Energy Star appliances, energy efficient heating and air conditioning, insulation and new windows. Earlier this month, the sales center opened at 1400 Bond Street.